The BTC Rowing Club #IAMTEAMGB day was a great success with over 45 prospective rowers attending the event.  At BTC we’re very proud of our place in the community and we have been working hard since London 2012 to spread the word about rowing and the health, fitness and social opportunities it brings to the community. If you attend or not and would like to try rowing we offer 5 free sessions before you commit, please feel free to contact us from the “join” page.